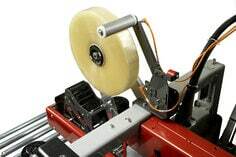 To improve the productivity, efficiency and overall functionality of your 3M-Matic™ Case Sealers, we offer a wide range of accessory attachments, from simple solutions to unique designs. 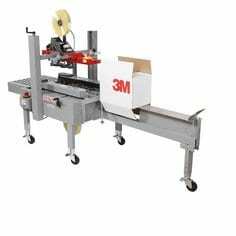 Whether you need a replacement part for your 3M-Matic™ Case Sealer or you want to upgrade your current equipment, 3M has solutions to help your business stay on track. 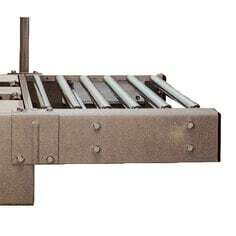 You can customize with accessories that have features such as programmable alerts, upgraded conveyors and hands-free and foot-operated functions. 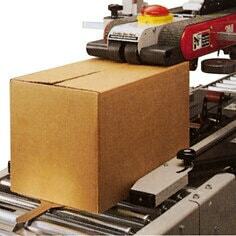 More accessories means more efficiency and decreased packaging costs for your operation. 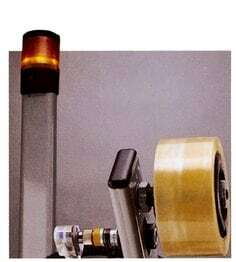 With top and bottom sensors, 3M’s programmable logic controller alerts the operator when tape is not applied to the box or not cut, or when the tape supply is low. An easy-to-spot light lets you know when tape is running low on your 3M-Matic™ Case Sealer, even from across the room. 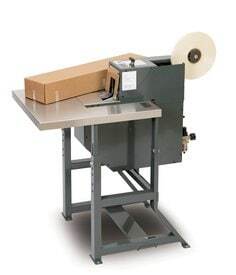 For increased productivity, our easy-to-attach 3-Flap Folder assists the operator in folding the minor (front) and two major (side) flaps of regular slotted containers (RSC) before taping. 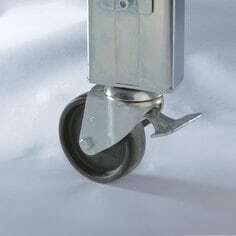 For a smoother transition in existing conveyor lines and added surface area at infeed, bolt ball bearing steel rollers in a steel frame to your 3M-Matic™ Case Sealer. Also available in stainless steel. 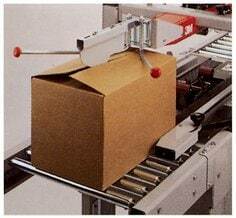 To free the operator’s hands for case filling, use 3M’s Box Hold Down Attachment for RSCs on the optional infeed conveyor. 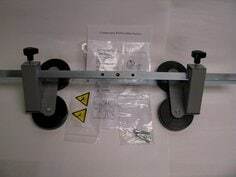 When packaging operations need to be reconfigured or moved, you can roll your 3M-Matic™ Case Sealers on heavy-duty casters. 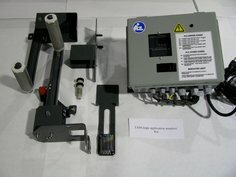 A toe-operated lever locks the case sealer in place. 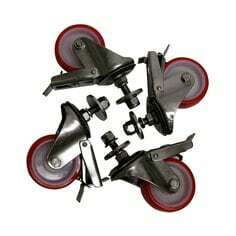 3M-Matic™ Case Sealers have parts that may wear over time, such as blades, belts, springs and rollers. You can maintain optimal performance with replacement parts made specifically for your model. 3M replacement parts are engineered for rugged duty with steel construction and epoxy-coated surfaces. You can expect in-stock parts to be promptly delivered to you, whether you’re doing preventive maintenance or rebuilding a 3M-Matic™ Case Sealer after years of service.